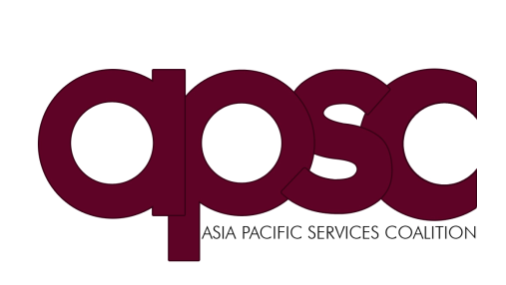 Technologies and the APEC Services Competitiveness Roadmap”. momentum for effective implementation of the APEC Services Competitiveness Roadmap. the CTI Chair and the EC Chair.